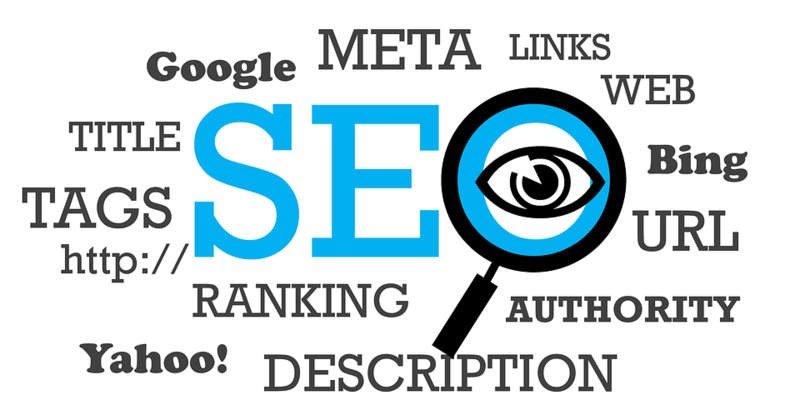 It is very important to throw light on what exactly is SEO Audit before explaining the details on how to perform one. It is a process for evaluating search engine friendliness of a website on many aspects. The SEO Auditor checks the websites against a checklist and undertakes the responsibility to fix up what is wrong and what needs to be improvised on the website or the search engine. To explain it more precisely, an SEO Auditor will judge the current state of your website and evaluate its performance in search, social media, and some internal or external links. He also prepares a report describing a complete internet marketing strategy so that optimum advantage of all available sources can be derived. Keeping all this in mind, here are the four primary things he should be performing. Technical analysis: The first and the foremost things that you as an SEO Auditor have to determine is whether the website is working properly or not. It is never a justified idea to build your website on a bad basis as this can’t go long. The accessibility and the indexability of the website are essential. A website is to be created by keeping in mind that the users and Google can access all the content easily. If they are unable to see your pages, it’s pointless building a website. It should be findable, desirable, accessible, valuable and credible and of course user-friendly. It then becomes important to check the robot.txt files. It should ensure that just after few easy clicks will take you from home page to the destination page. Free and user-friendly browsing with a respectable speed is required so that a beautiful and interactive impression is noticeable. Accessibility and indexability are simultaneous and cannot be separated. They are like inseparable twins, where one gives access to the content while the other refers to pages that are being presented within the search engine after being accessed. It is a point where there is a bright chance that your website is perfect. This happens only when both the crawlers and the users can access your content with ease. You may have vigilance at running on-page analysis having full focus on general content issue and single page issues. For the beginners, the main aim should be to create content which is most relative to the site’s main idea. Here what matters the most is the keyword and plagiarism. When the content is duplicate, it confuses Google, and a problem in indexation occurs. Keyword cannibalization is imperative to make Google choose the best one, thus making the others less user accessible. When it comes to single page issues, the URL or the links should be very well written and emphasize the content properly. If long contents can resonate with the readers and look important to them, automatically, your content gets high esteem. Unique and important keywords play an important role in this regard. You can categorize on-page analysis by general content issues and individual page issues. Blue Host is the best in this regard. After getting the concepts of technical and on-page analysis, it’s time to understand about the off-page analysis which directly is related to the popularity of the website in cyberspace. Thus, it emphasizes the strength of your domain. Basically, all steps lead you to the gal to make your website better and more visible to Google. The off-page factors are directly and indirectly related to the result of your work. Here trust is very important. This emphasizes that the website is trusted by Google search engine and are free from any kind of unethical, negative and black hat SEO practices and techniques. Once you are done with building the trust, you can easily ensure that your content resonates with your audiences and other bloggers. In simple words, the off-page analysis gives you a better picture of what impression your website leaves on users. After you are sorted with all kinds of internal issues that crop while designing a website, your final step should e to do the keyword analysis. Your ideal keyword should somewhere lie between the difficulty and traffic. It is highly recommended that you pick high performing keywords if you target to wade through the competition and catalyzed traffic. To sum up, it is quite vital for an auditor to consider and focus o the several options before finalizing the keywords for his client. Keywords are like the backbone of the website and also the smallest measurement unit in SEO. Analyzing your keywords is like analyzing your competition. SEO Auditing is a critical and a decisive process for the website and if you wish to take your career to new heights, discover and mend the wrong and become more visible to the users and bloggers.